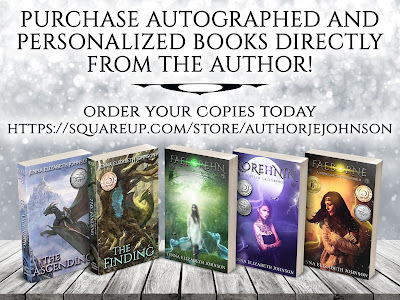 *** NOW YOU CAN PURCHASE AUTOGRAPHED AND PERSONALIZED PAPERBACK BOOKS DIRECTLY FROM THE AUTHOR! 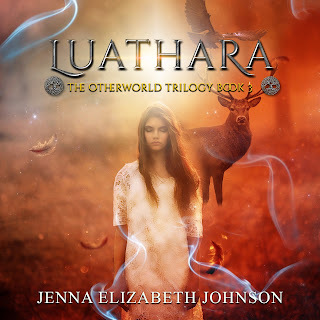 ***Visit Jenna Elizabeth Johnson's Squareup Online Store to view available titles. 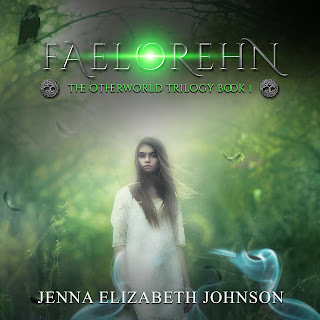 If you are planning on beginning the Otherworld Series, I would recommend reading the original trilogy first, told from Meghan's point of view: Faelorehn, Dolmarehn, and Luathara. Meghan Elam has been strange her entire life: her eyes have this odd habit of changing color, and she hears and sees things no one else can. 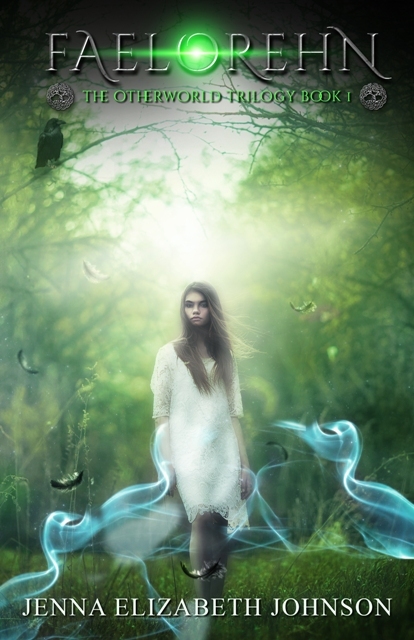 When the visions and voices in her head grow worse, Meghan believes she is going crazy. That is, until the mysterious Cade MacRoich shows up with answers of his own . 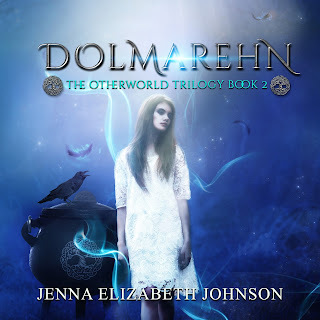 . .
A year ago Meghan learned she was Faelorehn, an immortal from the Otherworld. 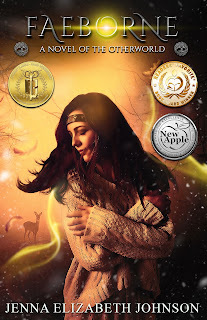 Now she must learn how to balance her life in the mortal world with the one that waits for her in Eile, a life that includes the wrath of a vindictive Celtic goddess and her minions. Fortunately, she has the intriguing Caedehn MacRoich to help her . . .
Meghan knows she belongs in the Otherworld, and with Cade on the mend and her mortal family well aware of her true identity, she is ready to make that transition. Unfortunately, Meghan has made enemies in Eile, most notably an angry goddess with revenge on her mind . . . 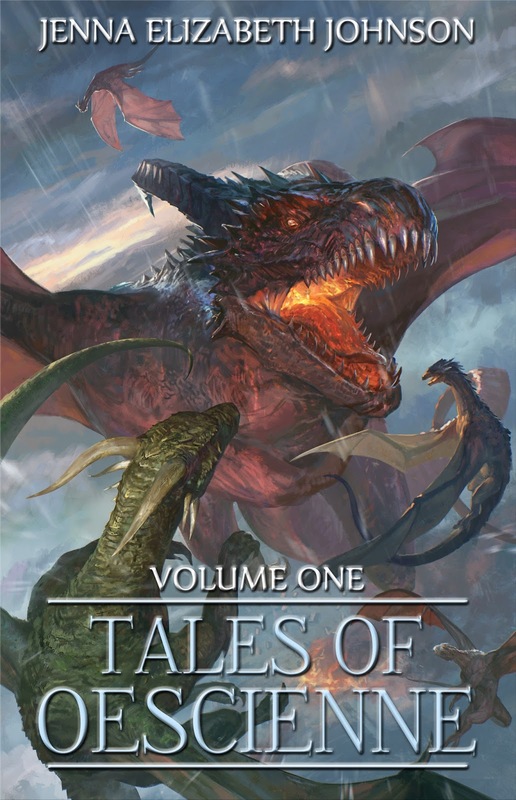 The omnibus edition can be read all at once, since it contains the three novels above. 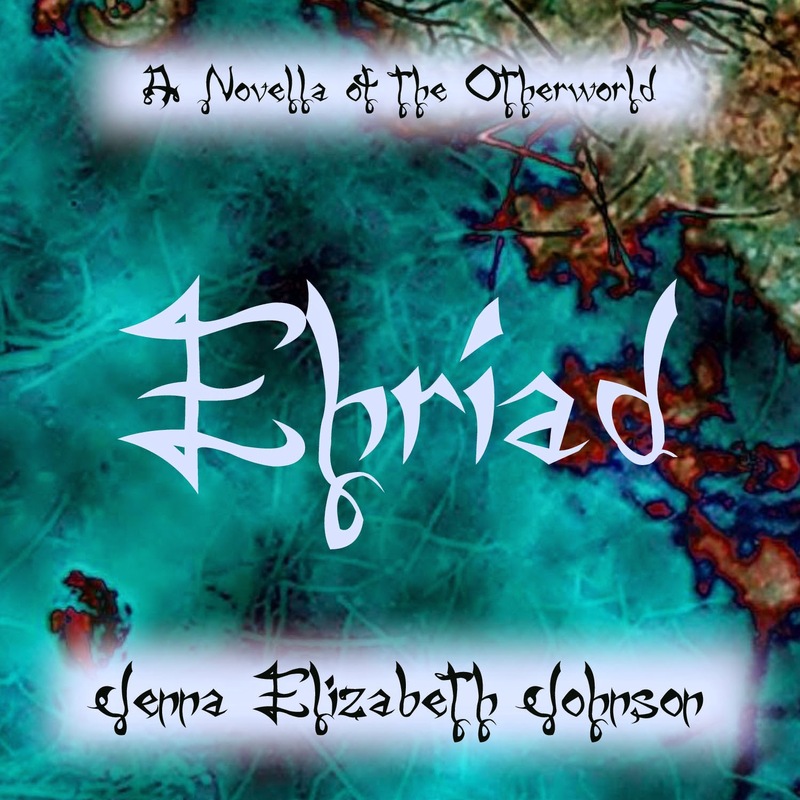 It also includes an author commentary, a map of Eile, and an interview with Meghan and Cade. You also save some money by purchasing the Omnibus Edition instead of buying Dolmarehn and Luathara separately. Three scenes from Faelorehn told from Cade's point of view. Caedehn MacRoich is Ehriad, a faelah bounty hunter. 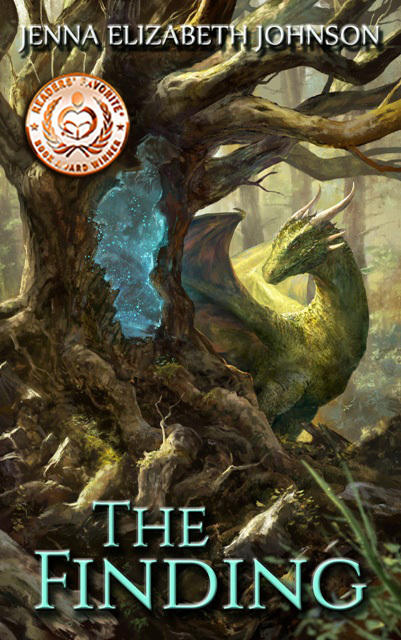 When he is compelled to deal with a collection of Otherworldly monsters in the mortal world, he stumbles upon a familiar stream of Faelorehn magic that leads him to something astonishing . 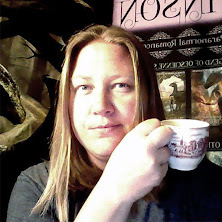 . . Three scenes from Faelorehn told from Cade's perspective. 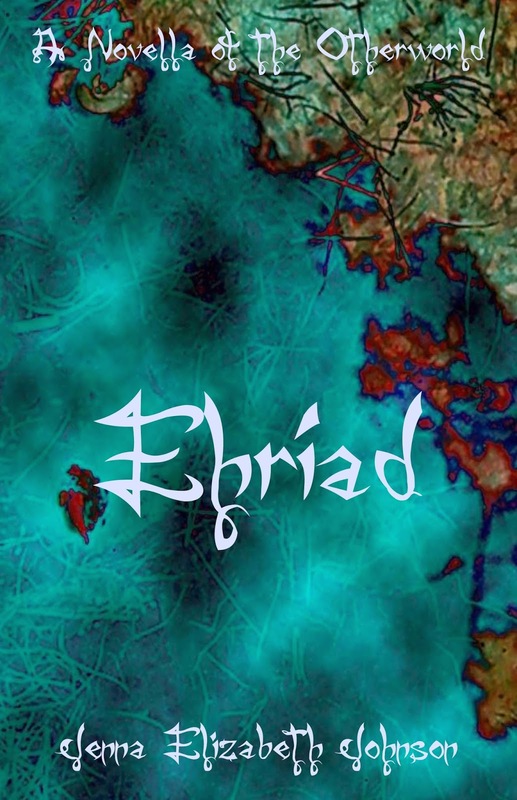 A short novel that takes place between Faelorehn and Dolmarehn, plus two scenes from Dolmarehn told from Cade's point of view. Caedehn MacRoich was sent to the mortal world to hunt down the Morrigan's renegade faelah. He never meant to stumble upon Meghan Elam, nor did he expect to fall in love with her. 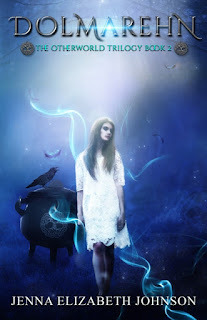 When Cade breaks his geis in order to protect Meghan, the Morrigan demands penance for his disobedience . 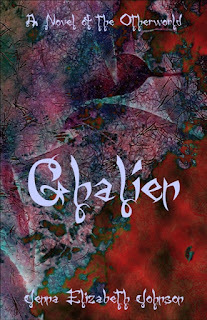 . . A short novel told from Cade's perspective. 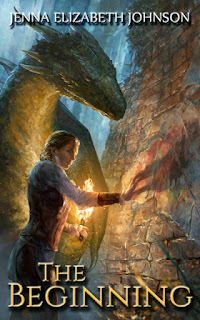 Lorehnin is the first novel in the Otherworld Series that tells Robyn and Devlin's story, told from Robyn's perspective. This story starts out a few years after Meghan and Cade's story ends in the Otherworld Trilogy. 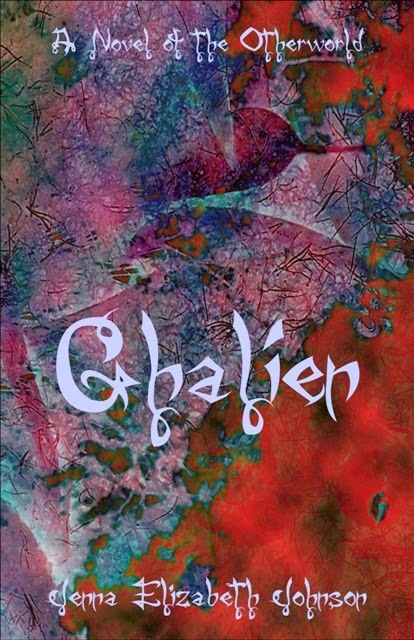 I would recommend reading Ghalien first, since it introduces Devlin and part of the Otherworld that will play a bigger part in future books told from Robyn's perspective. Two years out of high school, and at the start of her sophomore year in college, Robyn Dunbarre is working her way toward a business degree. 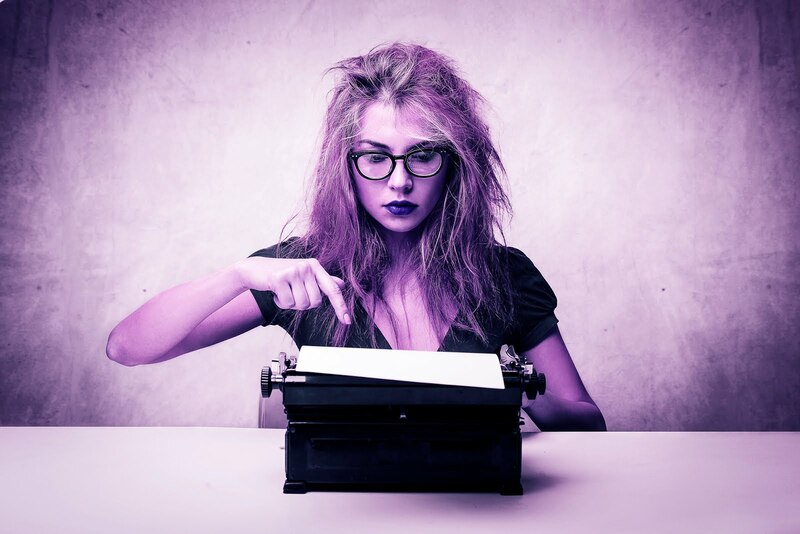 What Robyn hadn't planned on, however, was getting caught up in the business of the Otherworld. 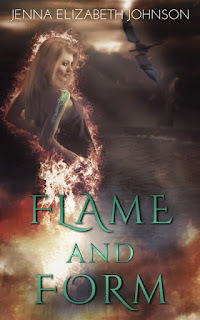 Life really starts to get interesting, and complicated, when an incredibly good-looking young man from Eile shows up and saves her from the unwanted attention of a local demonic gang . 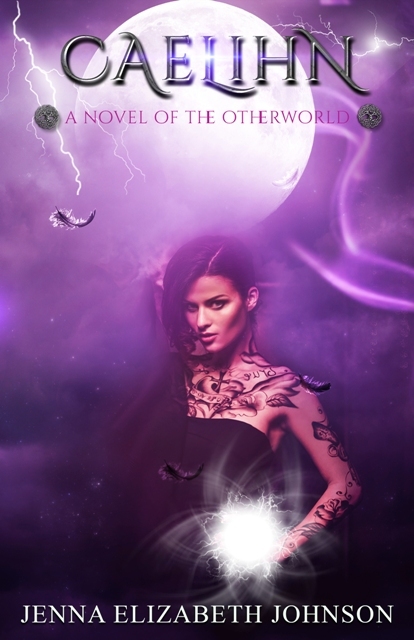 . .
START READING LOREHNIN, THE SIXTH INSTALLMENT OF THE OTHERWORLD SERIES, WITH 4.7 OUT OF 5 STAR RATING ON AMAZON.COM. Caelihn is the follow up to Lorehnin but not the true sequel. This book is a short novel and takes place right after Lorehnin. Caelihn features four of the major characters in the Otherworld Series: Robyn, Devlin, Meghan and Cade. 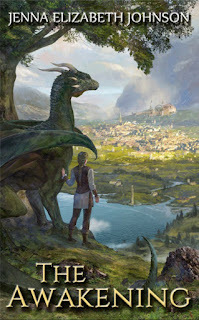 Faeleahn is a short story that picks up after Luathara. 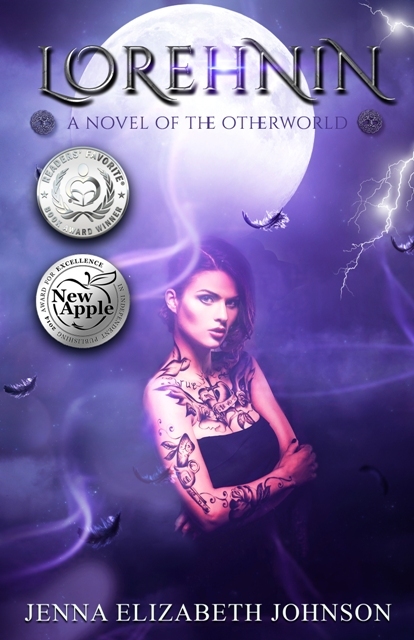 This book switches perspectives between Meghan and Cade as they travel between the mortal world and the Otherworld to spread the word about their upcoming marriage. Cade and Meghan are ready to pledge their souls to one another in a traditional bonding ceremony of Eilé. But before the ceremony can take place they must inform everyone of their intentions. 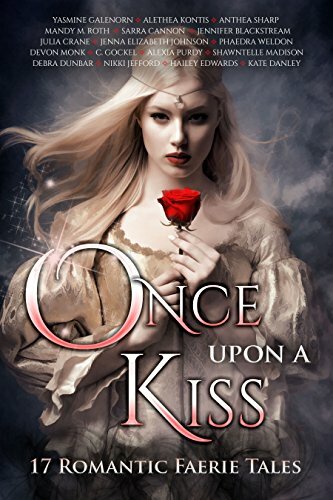 Although the goal is to share the news of their upcoming wedding, the faelah bounty hunter and the princess of Erintara grow even closer as their love is reflected back to them by those they hold most dear. Faeborne is a full-length, standalone novel - it can be read without having read any previous books in the series. This book is set entirely in Eile and takes place before Meghan's and Cade's time. 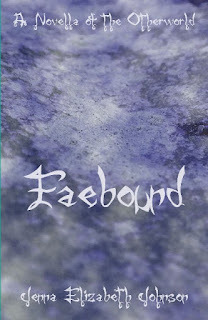 Faebound follows Aiden Elam, Meghan's little brother and takes place during the same time as Faelorehn. Faebound focuses on five different scenes told from Aiden's POV and can be read any time after Faelorehn. Shadows cannot exist without light, however, and you'll find enough happily-ever-afters to lift your spirits in this anthology full of adventure, dark powers, and ultimately the enduring power of true love. 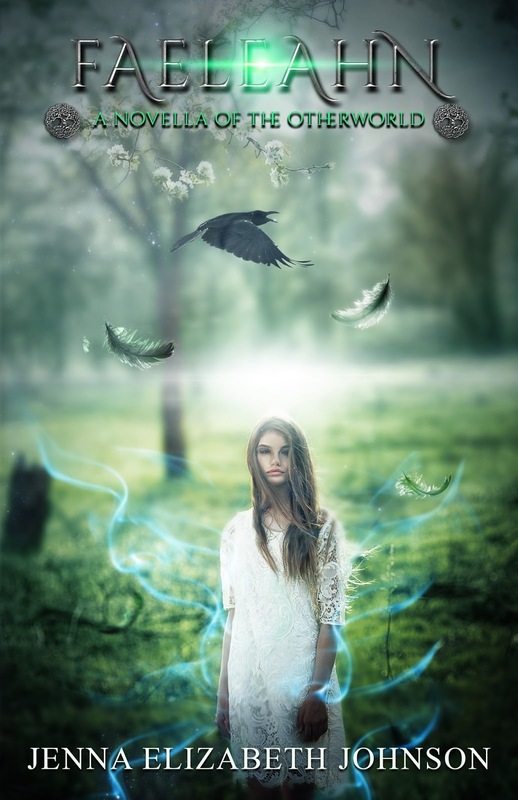 The Morrigan, Celtic goddess of war and strife, must relive a painful memory that reminds her of what she can never have... A look at events in the Otherworld Trilogy from the villain's perspective. The Legend of Oescienne series is currently incomplete. There will be two more books in this set, and perhaps even more short story collections or even some companion novels. 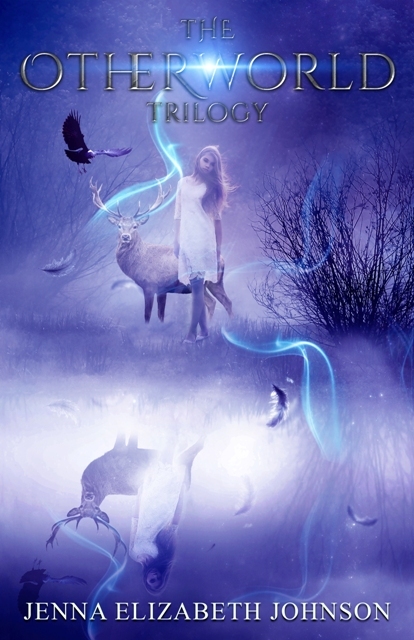 Below are the three books and short story collection that are available, and the order in which they should be read. 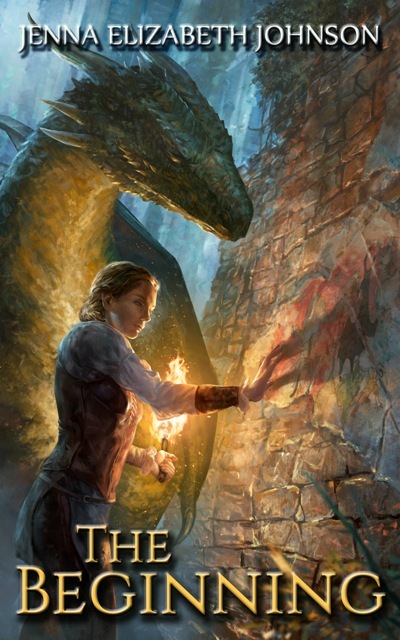 Twelve years have passed since Jahrra arrived in Oescienne and became the responsibility of the old Korli dragon Hroombra; yet much can happen in twelve years. So far, Jahrra's life has been filled with adventure, danger, friendship and even loss. Despite what she has learned in school and what she has learned from life, she has no idea that she is, in fact, human . . . Growing up is never easy, but for Jahrra, seventeen years has brought its own unique share of hardships. She’s made both friends and enemies; has felt both joy and sorrow. 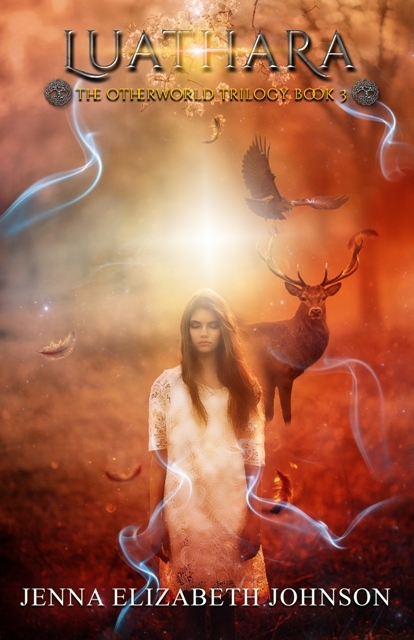 Yet she has persevered through it all and has finally learned to know and accept who she is. Unfortunately, her trials and tribulations are only just beginning . . .
A year has passed since the Tanaan dragon Jaax and his human ward, Jahrra, came to live within the protected boundaries of Lidien, the great City of Light. 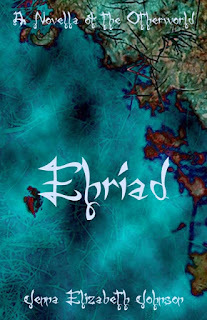 But even the safest places in Ethöes can harbor enemies, and one cannot hide from one’s fate forever. At the onset of yet another departure, Jahrra realizes there is more to this next step in her journey than she previously thought. 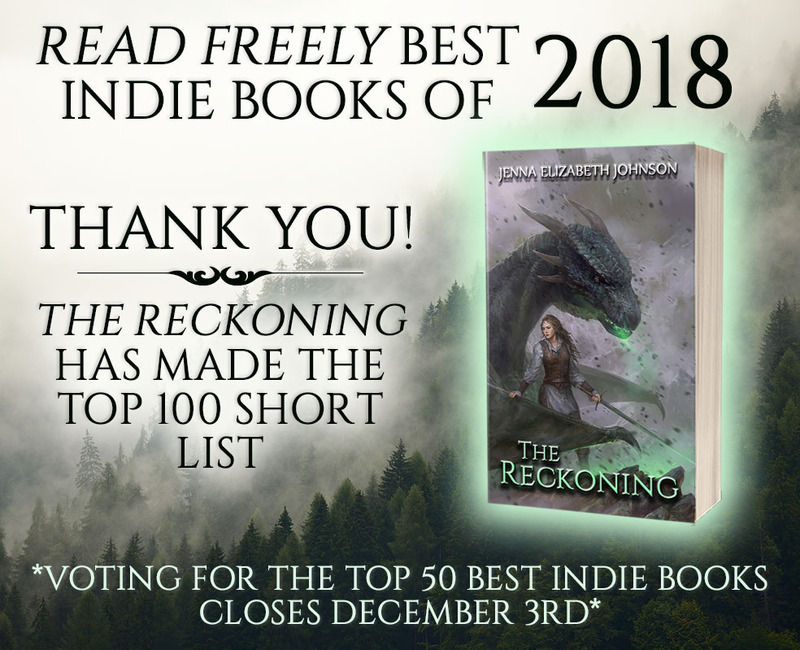 START READING THE RECKONING, THE EPIC CONCLUSION OF THE LEGEND OF OESCIENNE SERIES. Three short stories from the world of Ethoes . . . Conquer the Castle: Jahrra takes on her classmates in a challenging game of capture the flag. The Spirit Stone Ring: The Mystic Archedenaeh seeks the answers to a rumor, and finds only memories. 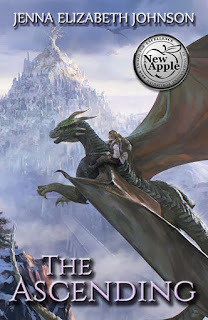 Fire and Ice: The dragon Jaax is injured when facing off a daunting enemy, but the mishap leads to a lesson in pride and honor instead. 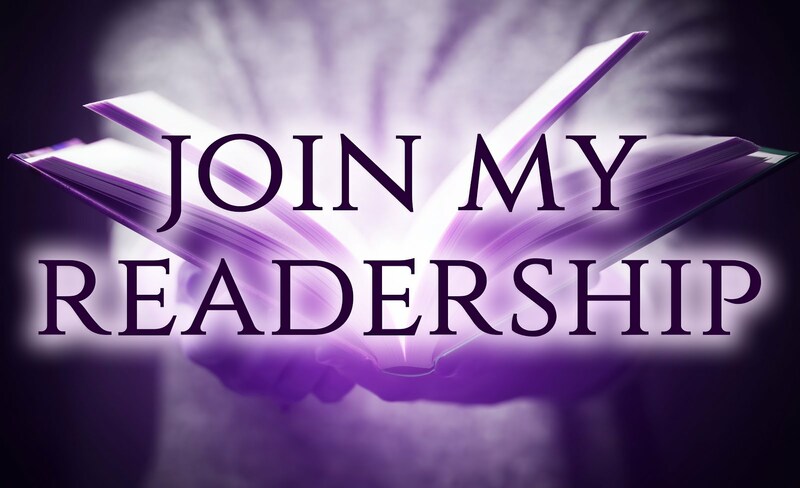 There is exciting news in the world of Eile! I am currently working on creating the audio editions of the Otherworld novels and novellas. Four are already complete, and the rest are either in the works or will soon be in production. Now you can listen to Meghan's and Cade's story while commuting to work or school, tidying the house, cooking dinner, exercising, or simply sitting at home with a warm blanket and a nice cup of tea or cocoa ;). Audiobooks are a wonderful option for those of us who can't seem to find the time to sit down and read a good book. I loved hearing this book for the first time. I was already a fan. 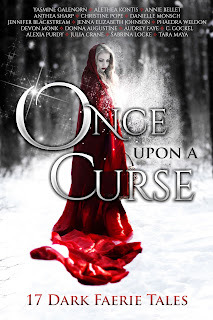 As Meghan struggles to find her place in Eile, secrets from a past she knows nothing about well up and threaten to tip the scales even further. And when the Morrigan vows to bring a war down upon the Otherworld, she finds herself stuck in the middle of an epic battle, one that promises to destroy all that she holds dear. 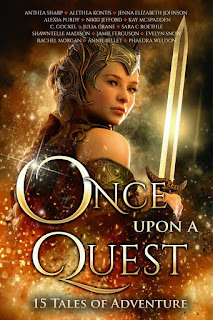 In order to save the ones she loves the most, Meghan must be prepared to make the ultimate sacrifice and hope that she'll be strong enough to vanquish her enemy once and for all. 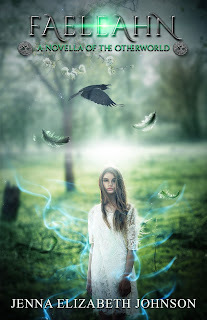 The children of the Weald are protected by the forest's ancient magic, but when the Morrigan's faelah manage to break through that barrier, Cade's sister calls upon him for help. Cade has tried in vain to forget about the alluring Meghan Elam. 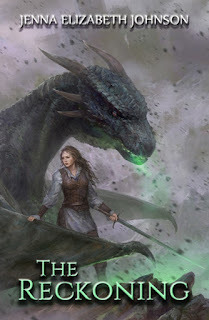 Unfortunately, the Morrigan's interest in the young Faelorehn girl puts her in danger and makes Cade realize he is willing to risk everything to keep her safe. *Great characters! Very entertaining and well done! My problem with most audio books is that the readers are often too stiff. The narrator here does a wonderful job of telling the story as though we are all gathered around the campfire. Great fun! *Great! Even Better as an Audio Book! 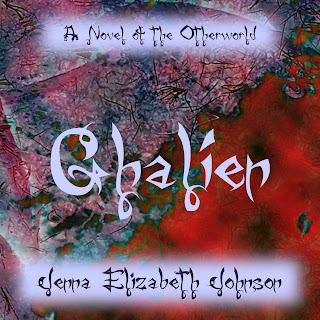 I am a big fan of the Otherworld series and was eager to read more. 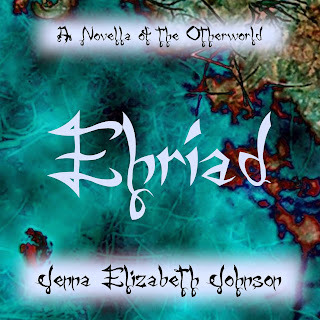 Ehriad adds another interesting dimension and continues to weave the Otherworld magic ... He (the narrator) truly brought Cade to life with his smooth, easy voice and Irish brogue. I could listen to him all day. At the end of the long hallway I stepped through the broken stone and out onto the terrace behind the castle. The waterfall cascading down the steep hillside overwhelmed me with its mist, but I brushed aside its icy chill and headed for the second staircase that led into the caverns. Using touch alone, I located the dolmarehn that would take me to the foot of the Weald and stepped through. As the magic overcame me, I thought about Meghan, telling myself she was safe under Fergus's care and that soon I would see her familiar face once again.